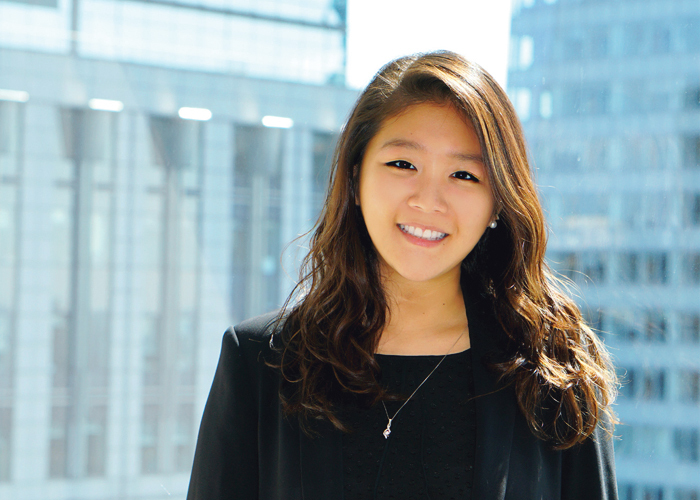 Christina Kim joined New Leaf Venture Partners as an Analyst in 2017. Prior to joining New Leaf, Christina worked for two years in the Global Healthcare Group of Bank of America Merrill Lynch’s Investment Banking Division. Christina received her B.A. in Economics and Government at Cornell University.